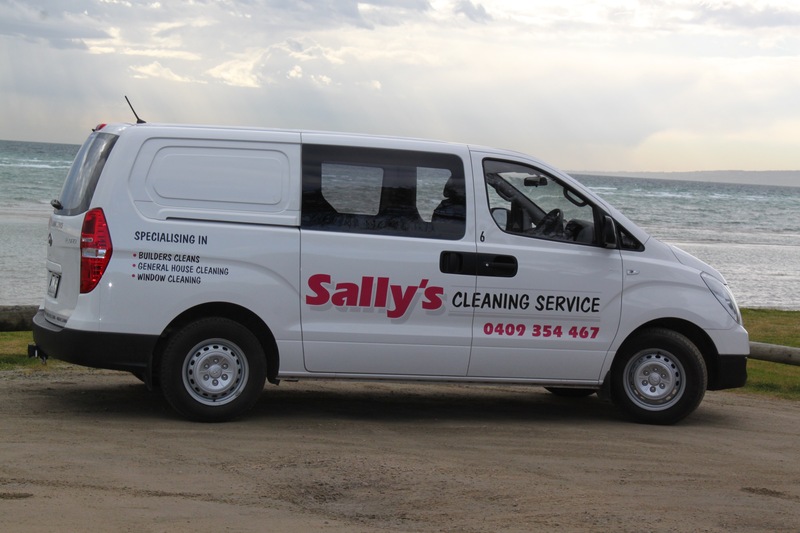 Sally’s Cleaning Service specialise in builders cleans. We understand the specific detail required to complete the job and the importance of a seamless handover from builder to owner. Our goal is to provide a professional service with great eye for detail. We have extensive experience with the pressure of adhering to trade delays and deadlines. We also understand that rescheduling is unavoidable at times and may be required, our flexibility and fully equipped fleet make this possible. Our window cleaning service provides a complete clean of all frames and glass ensuring all builder debris is removed. Our professional staff have a vast knowledge of all surfaces used in today’s modern homes, this is essential not only to clean effectively but also to avoid costly damage. Internal cleaning of the premises provides a polished result of every surface leaving a pristine result.